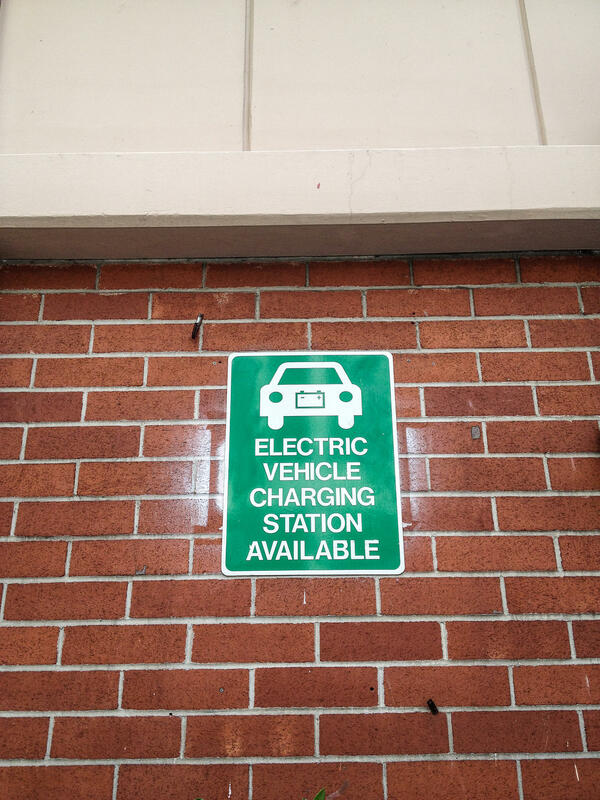 A sign for an electric vehicle charging station. There are 15,000 electric vehicles or EV’s registered in Colorado. According to the state’s Electric Vehicle Plan, EV sales were up 73 percent in the first eight months of 2017 over the same time period in 2016. John Schott is with ChargePoint, Inc., the company that manufactures and will be installing the charging stations. Schott said he anticipates EV growth to be aggressive in the coming years. "As you may be aware, most of the large vehicle manufacturers have made significant commitments to offering more electric vehicles," Schott said. "...I'm comfortable saying that we can anticipate significant growth in the coming years of electric vehicles both throughout the United States and in Colorado." The work will be funded by a more than $10 million grant through the Colorado Energy Office. It’s part of a multi-state project to encourage the sale of electric vehicles and extend travel options for drivers. A map of the locations for the new electric vehicle charging stations. Zach Owens is the program manager for transportation, tools and technology at the Colorado Energy Office. He said the stations will not only enable drivers of EV’s to travel across the state, but also promote tourism. Owens gave the example of cities like Salida, Craig and Rifle. "While [their vehicles are] plugged in and charging, it will be an opportunity to grab a cup of coffee or have lunch or take a quick walk," Owens said, referencing the drivers. 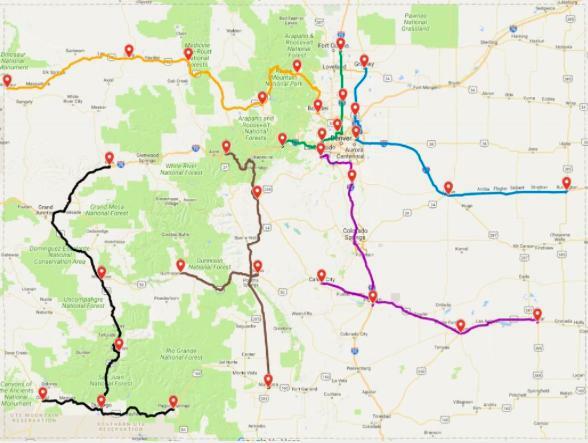 Charging stations will be placed along I-70 from Grand Junction to Denver, U.S. Highway 50 from Lamar to Montrose, and throughout I-25, among other places. The project is expected to be completed in the next year. 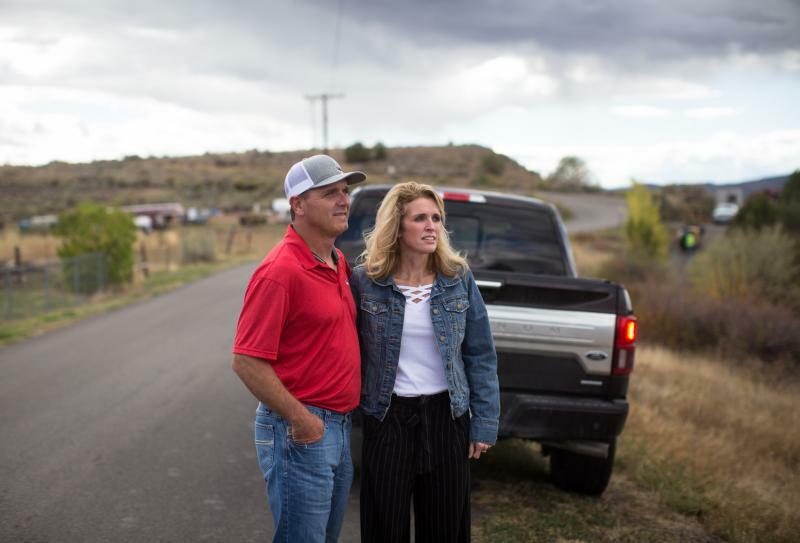 To explain why folks in rural Delta County, Colo. are feeling a lot less anxious than they were a couple years ago, consider the story of Johnny Olivas. He's digging a line down a steep, dirt driveway, where he'll lay fiber optic cable into a home. His company, Lightworks Fiber, has begun installing badly needed broadband to this remote valley of deserts and aspen-cloaked mesas. "I didn't know anything about fiber optic, but you catch on pretty quick," Olivas says during a break. "It's a hell of a lot easier than coal mining." Colorado once turned to comedy to warn residents about the dangerous mixture of drugs and driving. Early advertisements featured actors who got so high, they were trying to start grills without propane. The ads warned that although grilling while high is not illegal, driving while high is. 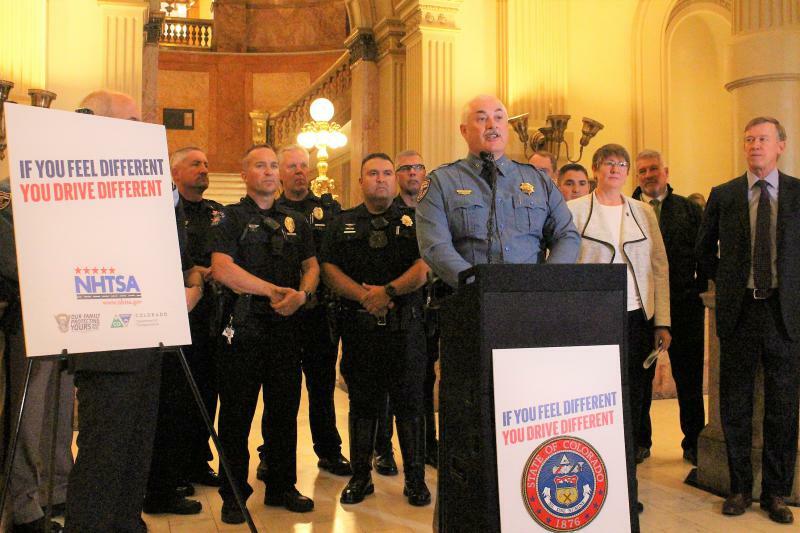 But as more drivers under the influence of drugs get into fatal car crashes in Colorado, state officials are hoping a new, more simple advertising campaign will help reduce impaired driving.